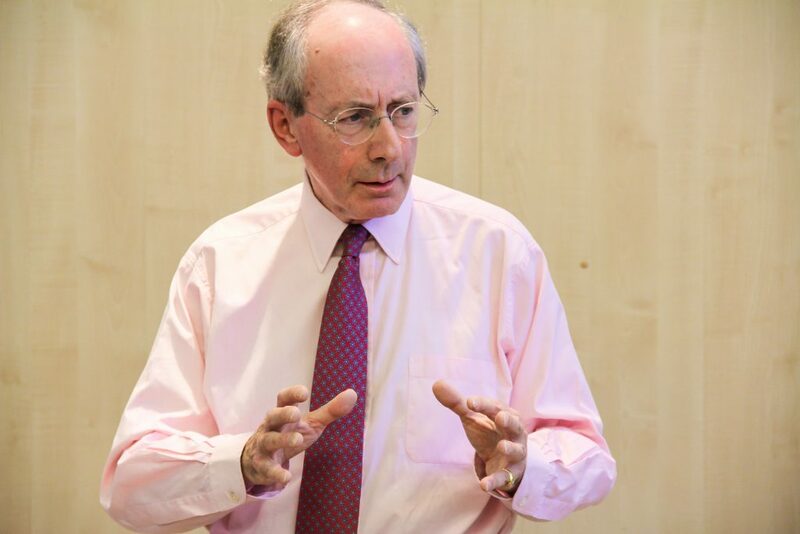 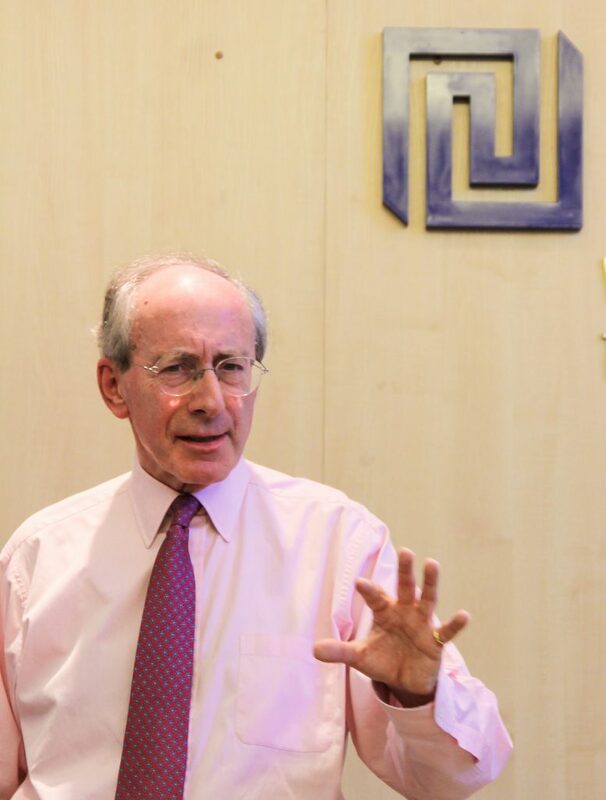 Sir M. Rifkind who has served at the forefront of British politics for almost forty years gave a lecture on the future of British foreign policy after Brexit. 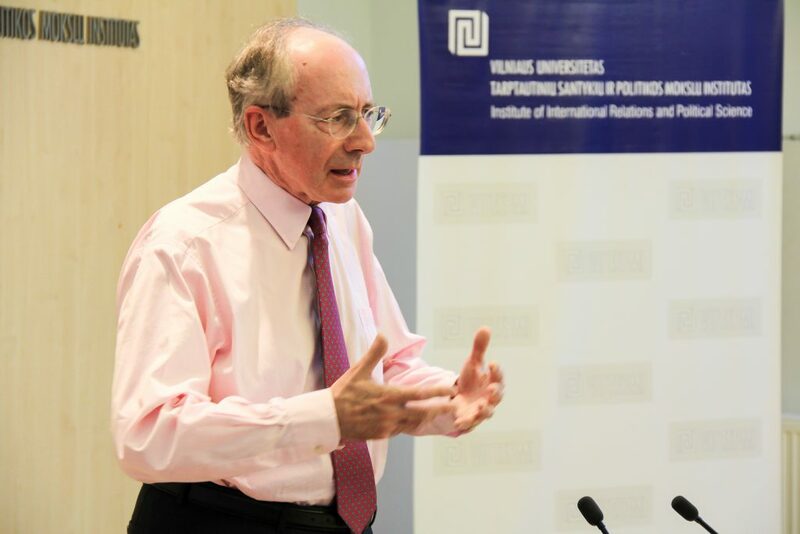 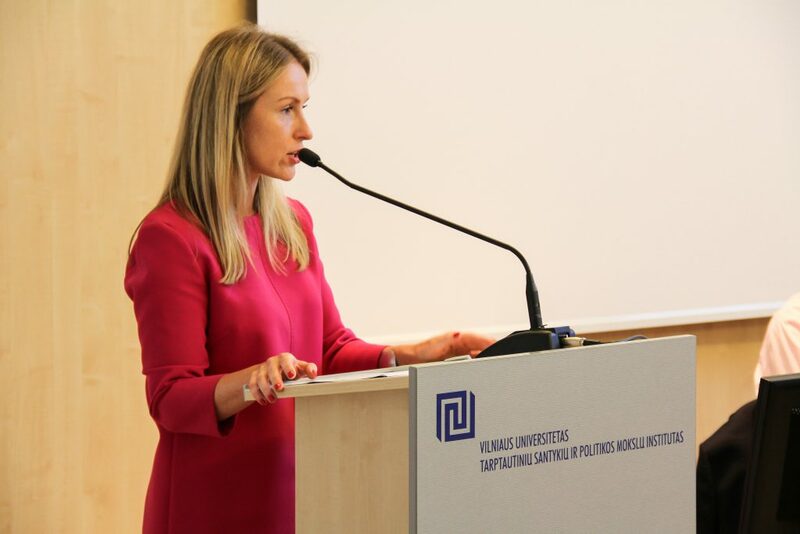 This was an extraordinary opportunity to meet and discuss with a well-known British politician who was Foreign Minister and Minister of Defence as well as served in other ministries in the governments of Margaret Thatcher and John Major. 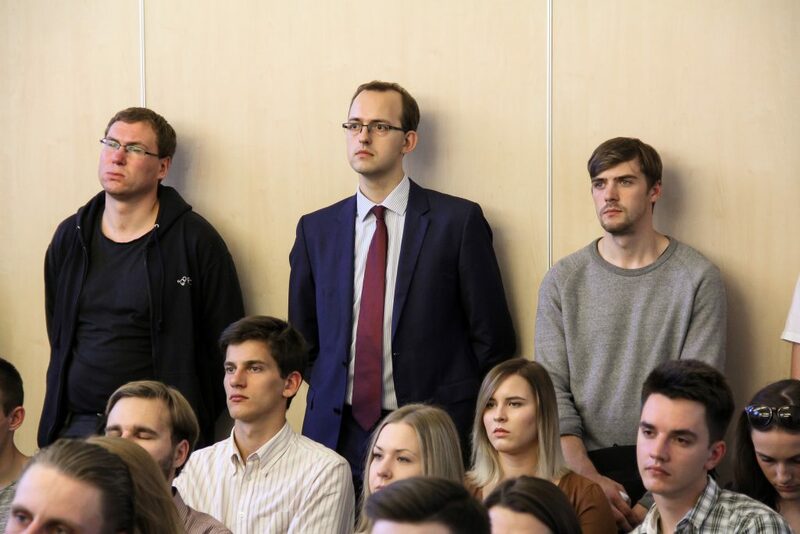 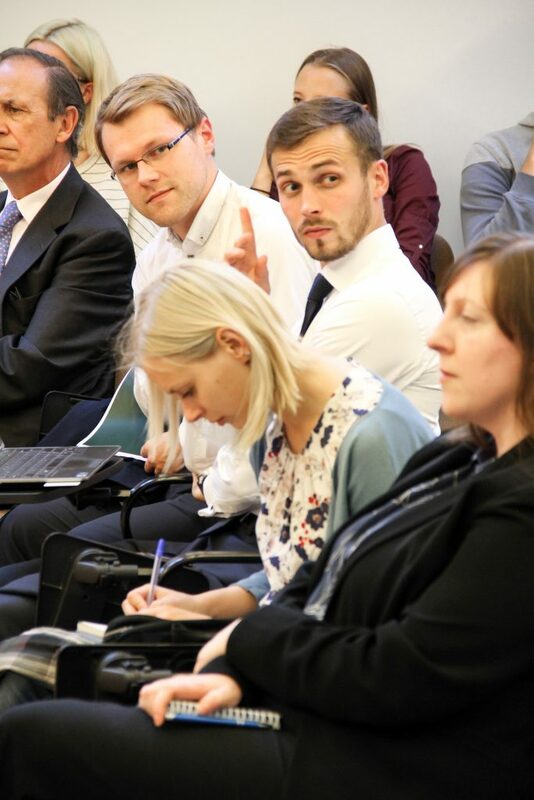 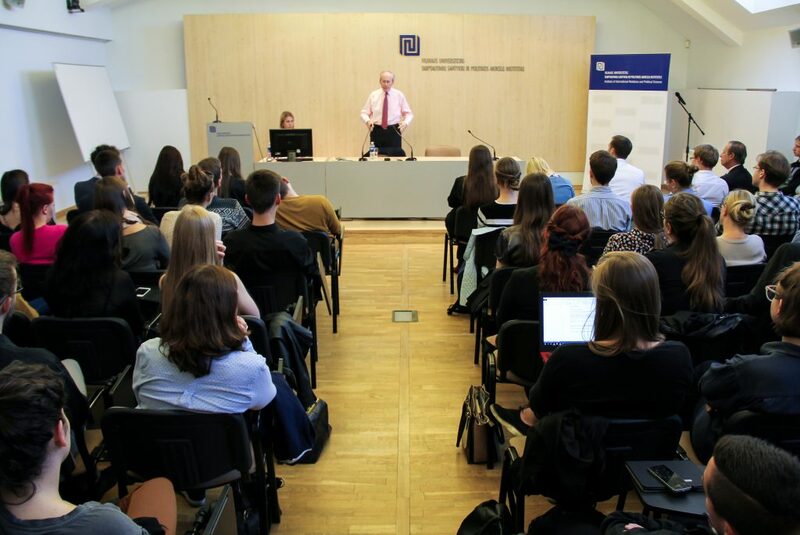 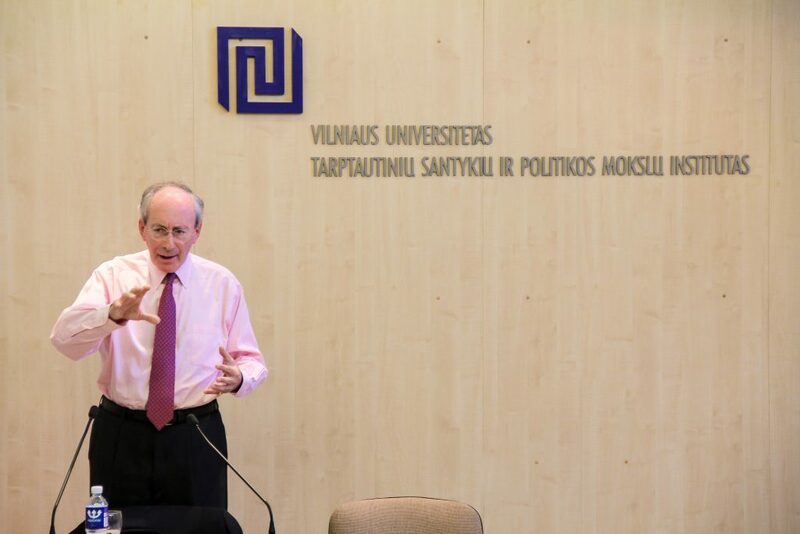 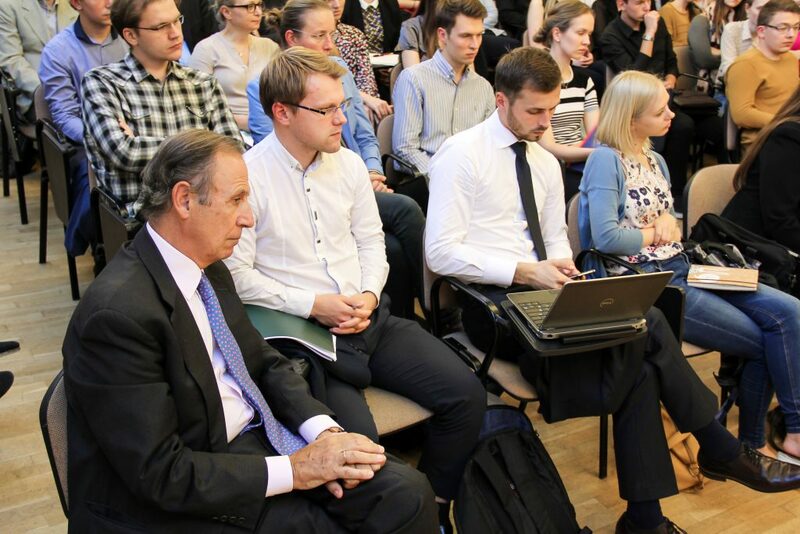 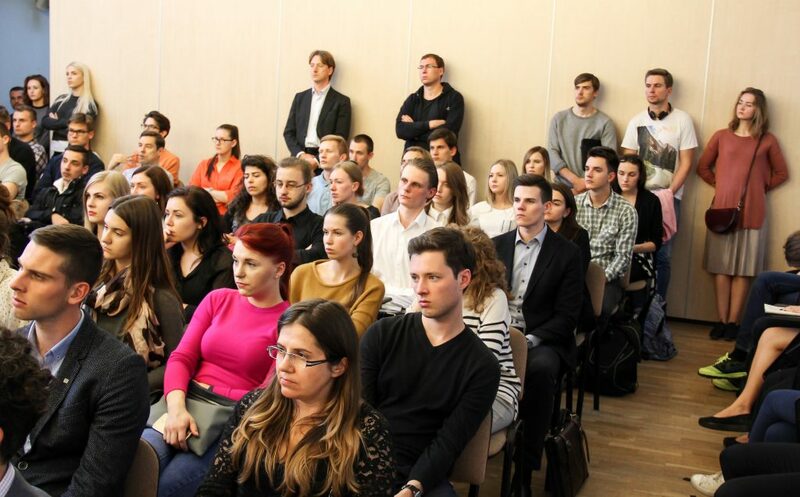 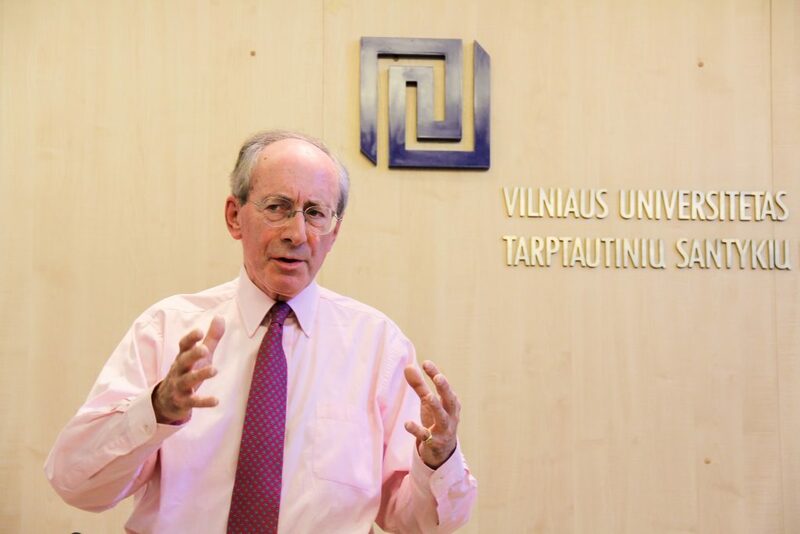 Sir M. Rifkind during his lecture touched on the issues of the future of British foreign policy, Britain’s future relationship with the European Union and NATO and on Britain’s relationship with the Baltic States.